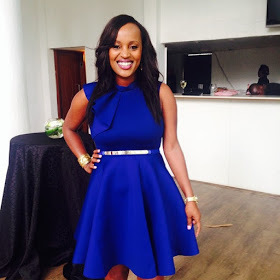 NTV’s sassy and classy screen siren Kobi Kihara is without a doubt the most stunning and s3xy media personality in Kenya at the moment. 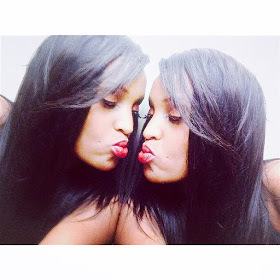 The sultry talented AM LIVE co-host decided to leave her fans speechless by posting the below photo. Don’t you like what you see?